Have you always dreamed of life abroad? Ever wondered what it will be like to live and work in a different country? Experiencing new cultures, people, and places? Well, make that country Canada and you’ll never look back. Have you always dreamed of living abroad? Ever wondered what it will be like to live and work in a different country, experiencing new cultures, people, and places? Well, make that country Canada and you’ll never look back. Canada is opening their doors to skilled international workers who want to live and work in the beautiful country with the friendliest people, eh? Here are 10 of the top occupations in demand in Canada for 2018! Canada’s population is aging so naturally more healthcare professionals are needed to care for the elderly. 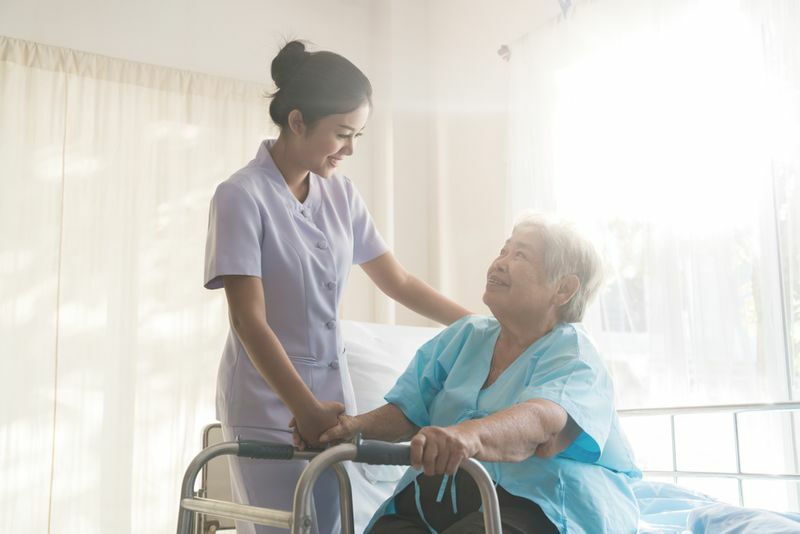 For this reason, registered nurses have become one of the most in-demand professions in the country and we don’t see this trend going anywhere. It’s not just the overall population that’s getting older, the average nurse in Canada also falls in the older age bracket. So it is believed that the coming years will see a big decline in working registered nurses. Some even speculate that there will be a shortage of more 25,000 nurses by 2024. The best part is they are needed throughout the country, for instance, it is one of the top careers in Ontario! Highest demand provinces and territories: All provinces except Nunavut. Canada is an enormous country, making it very difficult to deliver goods to the entire nation. That’s where truck drivers come in! Without the hard work and dedication of the honourable truck drivers, Canada’s economy would stagnate and many Canadians would be left with no food and clothing. Unfortunately, there are not enough young adults entering this industry, for this reason, it is thought that the country will be short of more than 27,000 in the coming years. Truck drivers are needed everywhere in Canada and even reaches near the top of the list in British Columbia for in-demand jobs. This is quite an easy job to do to get started in Canada when you decided to move there, requiring little education. 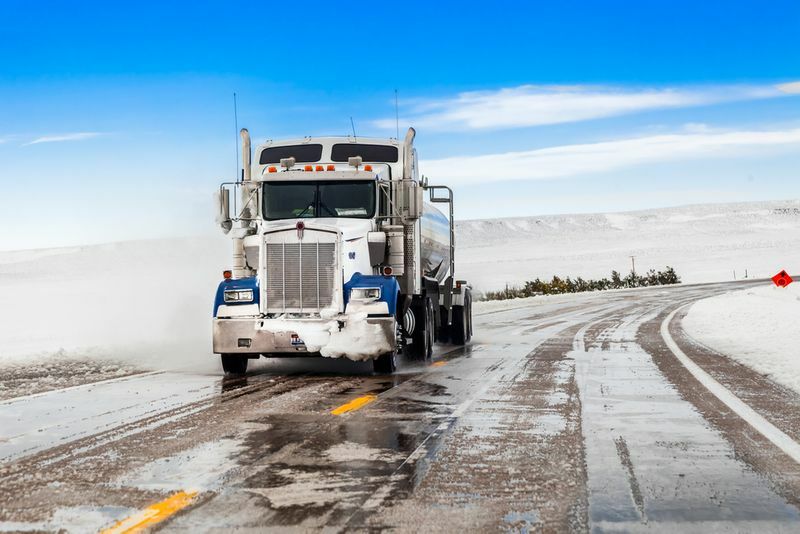 As a truck driver, you will do the country a great service by keeping its residents happy, healthy and connected. Highest demand provinces and territories: British Columbia, Manitoba, New Brunswick, Nova Scotia, Ontario, Quebec and Yukon. Education needed: Relevant licensing, endorsements and truck driver training. Canada needs people who have experience in teaching at the college or vocational level. The country could soon be short of as much as 6000 instructors. As a college or vocational instructor, you will be teaching at academic, vocational or technical schools. The credentials you need will be dependent on the program you want to teach and the institution offering it, for instance, a more academic institution might require you to have master’s degree whereas a vocational based institution might only need you to have a bachelor’s degree. Canada’s economy keeps expanding and with it, the marketplace grows and becomes more competitive. This trend gives rise to the popular business management consultant who helps businesses adapt to this changing terrain. The unpredictable nature of the business world has led to the sudden great demand for consultants in Canada. If you would like to work as business management consultant, you should start by earning a degree in business but work experience matters most. You can use your work experience in fields, like tourism and hospitality, and apply them to your new job as a consultant. 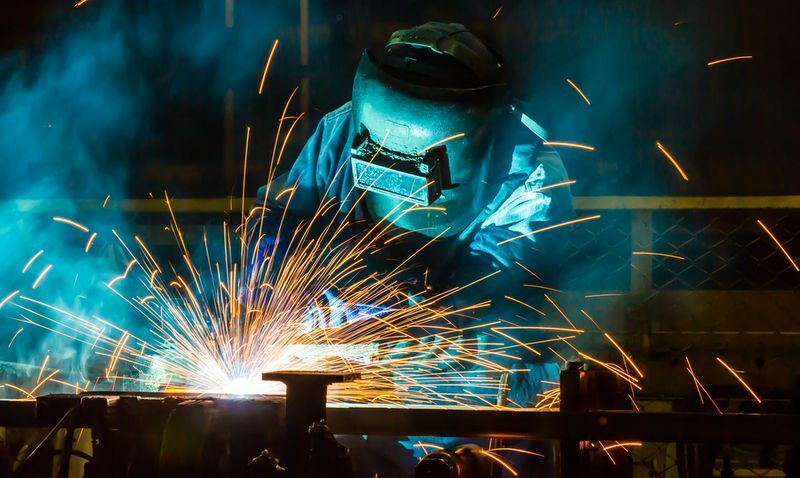 Canada has recently seen immense job growth in welding as the manufacturing and fabrication sectors have increased in size. If you have advanced welding skills, like FCAW and SMAW, you are in luck because highly skilled welders in especially in great demand in the country. It will be very easy for you to find a job if you can read plans and blueprints but even less skilled welders are also greatly needed. Interested in technical careers? 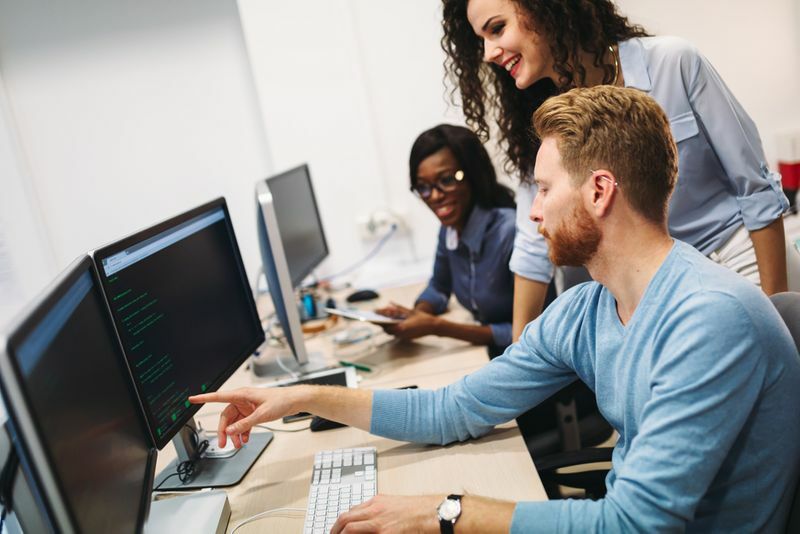 Canada’s growth in the computer, telecommunications and mobile technology sectors is fuelling the demand for more and more software engineers and designers. In the coming years, it is expected that there will be much more job openings in these sectors than there are people who can fill them. The tech world isn’t going anywhere so you will find stable employment in this exciting field in Canada. Canada desperately needs skilled electricians. There aren’t enough qualified electricians to make up for the great number of those who are retiring and choosing different career paths. 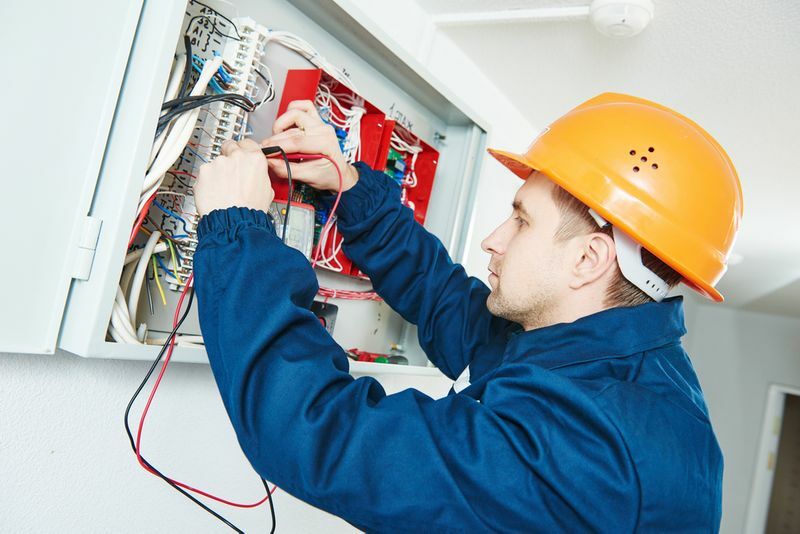 Industrial electricians are particularly needed, especially those working in the manufacturing sector. There is great industrial growth throughout Canada especially in the urbanization of more rural and unpopulated areas. In order to build all of this new infrastructure, employers have reported the immense need of steamfitters and pipefitters. Now is the perfect time for you to learn this trade so that you can work wherever construction is needed in Canada. 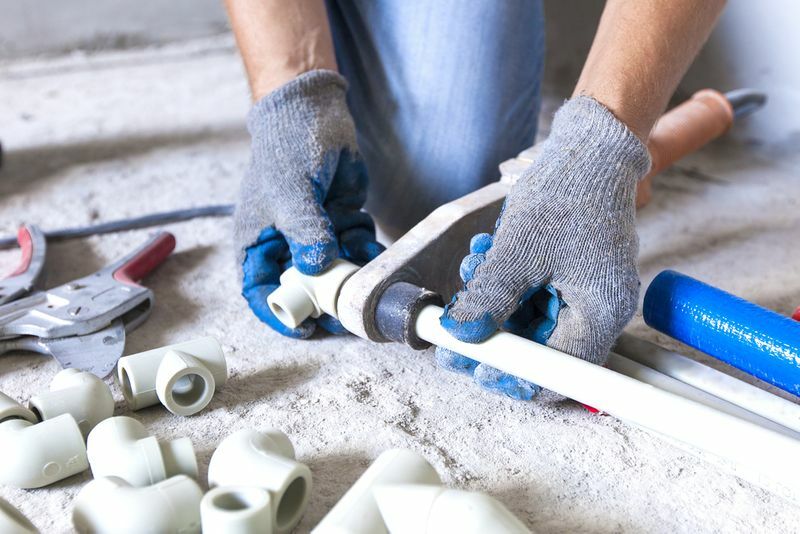 In the profession your responsibilities can include laying out, maintaining, fabricating, assembling, troubleshooting and repairing a variety of systems. 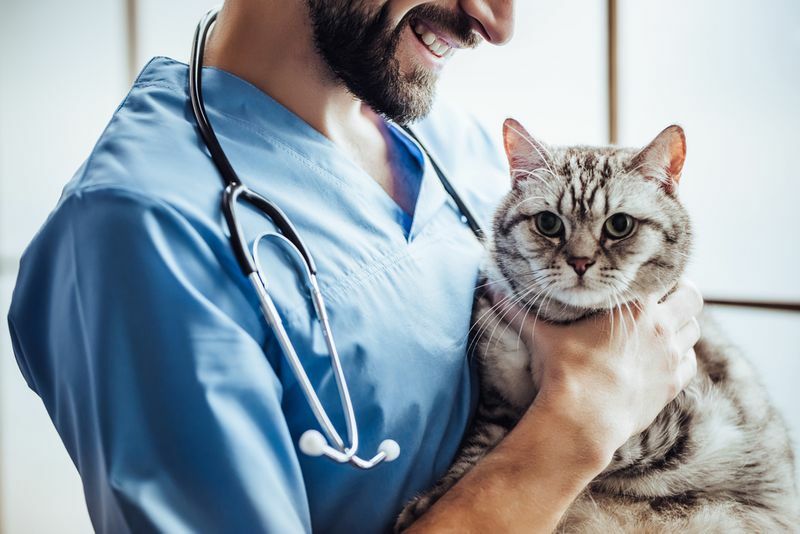 Canadians are spending more and more of their household income on veterinary services and a growing number of people are becoming pet owners. If you have a passion for animals, you should consider a career as a veterinary technician or assistant because you will most certainly find employment in this growing field. Education needed: Diploma and you might need to be registered with your relevant local associations. As in the case with nurses, more pharmacists will be needed in Canada to help keep the aging population happy and healthy. 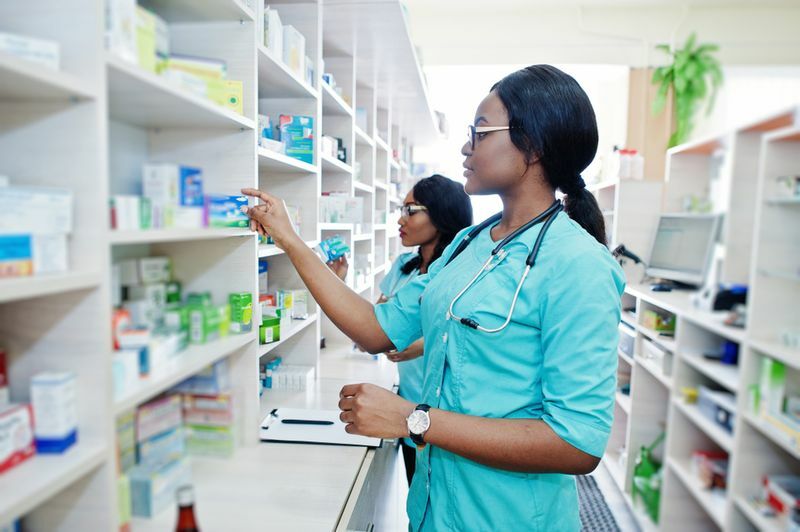 To help make more healthcare workers available to the elderly some provinces have even allowed pharmacists to renew prescriptions or prescribe certain medications. It’s just more proof of the growth potential of this field in Canada. Do you have skills and work experience in any of the above jobs? Great news, Canada needs a person of your calibre. Did you know Canada has three of the best economic immigration programs in the world? They are the Federal Skilled Worker Program (FSWP), Federal Trades Worker Program (FTWP) and Canadian Experience Class (CEC). The famous Express Entry Immigration System helps you to experience Canadian immigration faster and more efficiently through these programs. Why not try the working holiday Canada program? Just as the title says, you get to explore the wonders of Canada whilst working in the country with an open work permit. Learn more here. Do You Qualify To Work In Canada? Is your job not one of the top occupations in demand in Canada for 2018? Don’t sweat it. Canada’s National Occupation Classification (NOC) has a list of hundreds of other needed jobs in Canada. If you want to work in Canada, you will first need to qualify for a relevant visa or immigration program. The difficulty is that there are over 70 different options to choose from. That’s where we come in with our simple online evaluation. Apply today and we will find the perfect program for you.